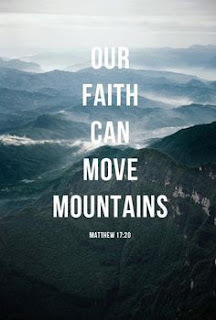 Our faith can move mountains. 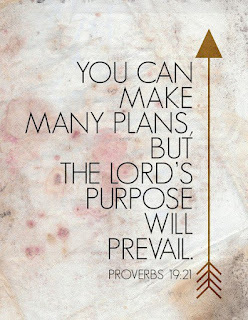 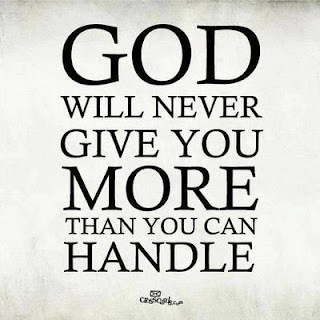 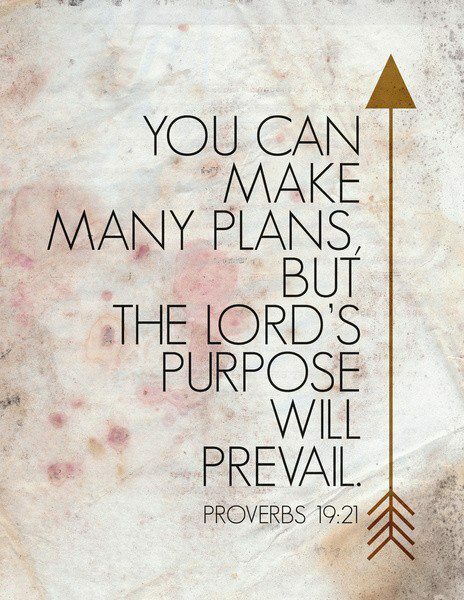 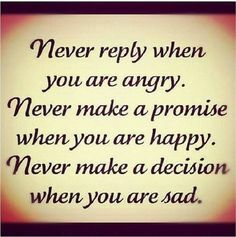 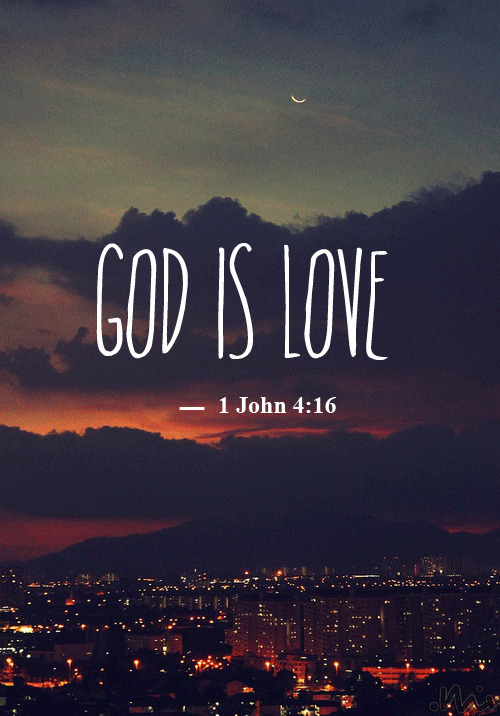 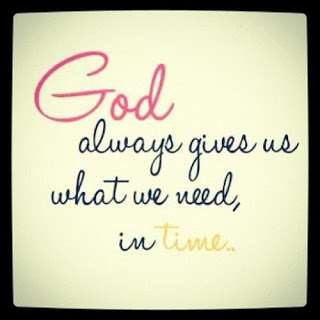 God always gives us what we need, in time. 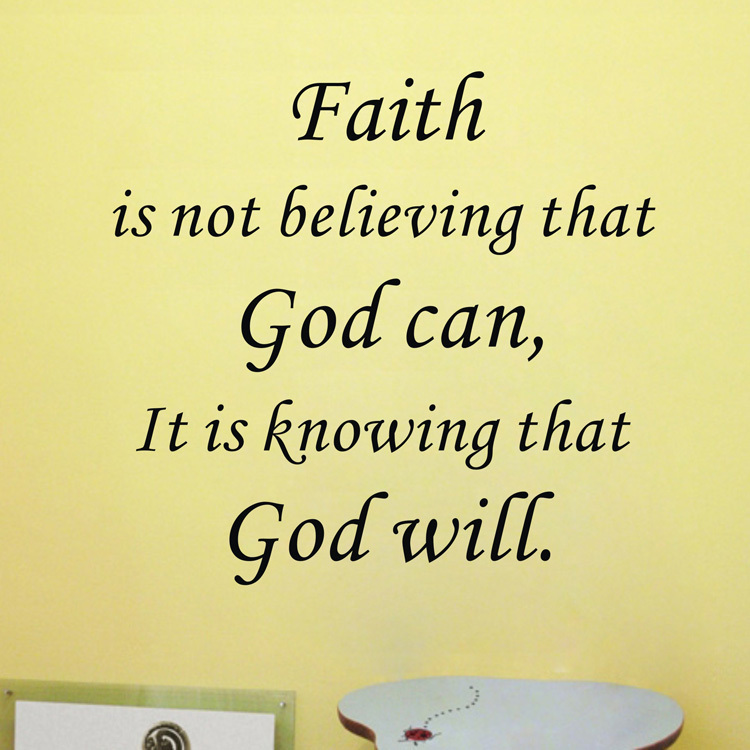 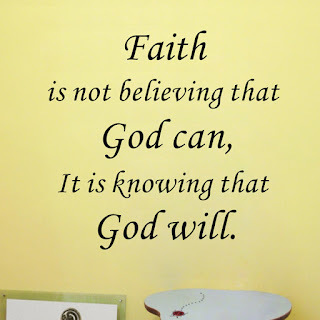 Faith is not believing that God can, it is knowing that God will. 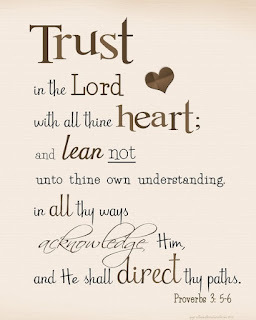 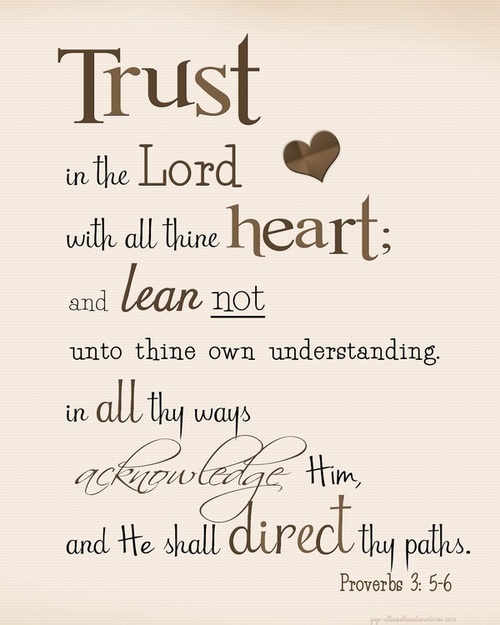 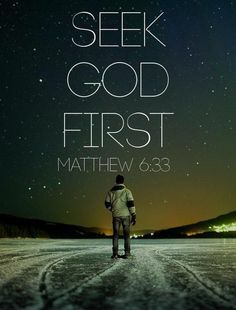 Trust in the Lord with all thine heart; and lean not unto thine own understanding in all thy ways acknowledge him, and he shall direct thy paths. 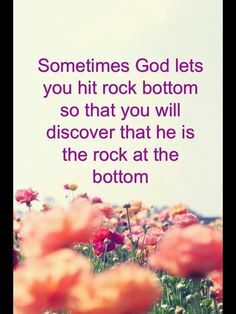 Sometimes God lets you hit rock bottom so that you will discover that he is the rock at the bottom. 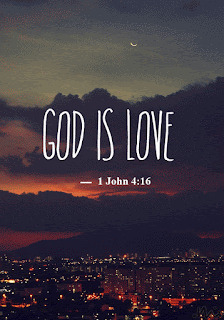 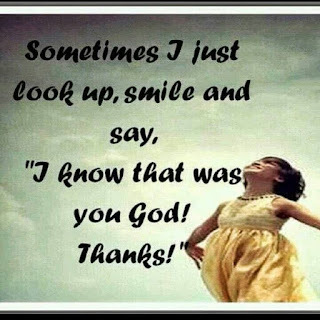 Sometimes I just look up, smile and say, "I know that was you God! Thanks!"